First impressions are important. On the web, you have to make your business stand out from the first click. In today's market your web presence is one of the most important aspects of your business. Your website is usually the first thing that potential clients see of your business and it's the most important place to put your best foot forward. At WAVIA Software we specialize in web services that transform your business. Our clients are excited to have the unique combination of professional web design and personal control over their website content. We will always work closely with our clients from beginning to end and beyond. 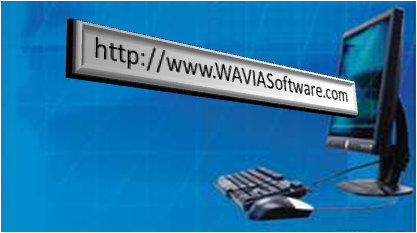 WAVIA Software looks forward to supplying your business with the best web experience possible at an affordable cost.